Check out our collection of brides and grooms below on their wedding day. Keeping checking in on our Facebook page and our blog during the months of January through March for more new wedding images and trends. One word: Awww! 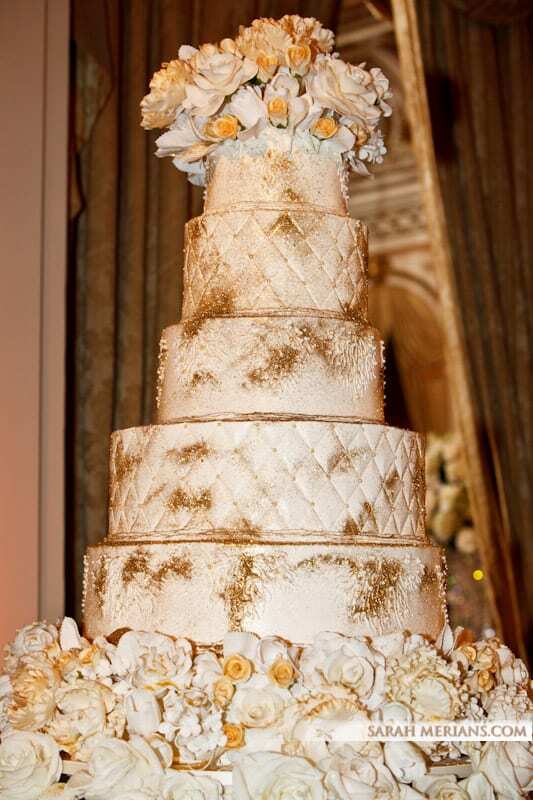 These little ones are the stars of the show… until the bride walks into the room! Take a look at these adorable and candid images of our flower girls and ring bearers. For a Jewish wedding ceremony, deciding on the look and feel of the chuppah canopy is very important. It speaks to what the rest of the florals and décor will look and feel like for the remainder of the wedding day. Take a look at our chuppah image collection below for ideas. Looking for the perfect wedding bouquet but not sure what you are actually looking for? Check out this great collection of bridal bouquets from traditional roses to more trendy options. Our wedding trend spotlight this week is: bridal hair! Up-dos with flowers and barrettes? Or, are headbands or simple loose curls more your style? There are so many choices! Take a look at our hair trends collection below for ideas. In honor of spring around the corner, here is a throw back picture from April 2015 of Dana and Brett at the JW Marriott Essex House New York. Looking for a comfortable, yet stylish wedding shoe? Want flower ideas for your reception using purples and blues? For those of you planning your wedding, check out our real bridal trends section of our website for ideas and inspiration! It’s our own Pinterest board, if you will! Congratulations are in order for Dana and Brett! The happy red headed couple tied the knot at J.W. 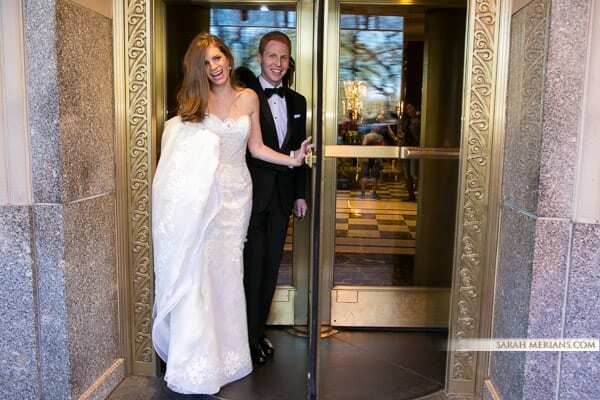 Marriot’s Essex House and the bride looked beautiful in a strapless lace gown. Before the ceremony, photographers Sarah and Tom took a trip to Central Park with the bride and groom for some great outdoor photos. Florist Frank of House of Flowers transformed the ballroom with beautiful centerpieces filled with white orchids, hydrangeas, roses and branches. Marianne Bennett of Element Music got everyone moving and singing on the dance floor, conga line and all! Jason Kwinther of the Essex House paired with the expertise of event Planner Vicki Dubin of Victoria Dubin Events put on an amazing event. We love this happy couple! WEDDING WEDNESDAY We’re already missing the gorgeous pink cherry blossoms in Central Park! Check out these great images our photographer, John, shot with bride-to-be Jacquelyn and future groom Randy at their engagement shoot earlier this month! The couple will be tying the knot in a fall wedding this October here in New York City.